We do Performance testing and confirm the software meets speed, scalability and stability requirements under expected workloads. Performance testing is necessary to evaluate various quality attributes & identify what need to be done before the product is marketed. By doing software performance testing you can get the most out of your application as well achieve customer satisfaction & loyalty. For any application usability, loading speed & scalability are the parameters that confirm the performance of the application over a period of time. 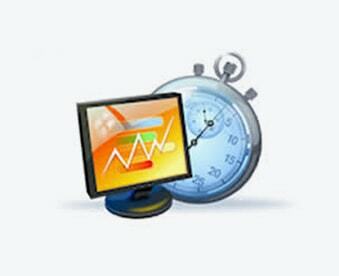 We do performance testing and gather metrics useful for tuning the system, identify bottlenecks such as database configuration, coding errors, hardware issues etc, analyze maximum number of sessions that can be active at once and provide reports to business stakeholders regarding performance against expectations. It helps you to know the largest number of concurrent users the system is expected to support at any given moment. We have experienced resources with hands-on expertise in working across various Quality assurance testing projects. If you need our Software performance testing team’s service then you can immediately contact us.